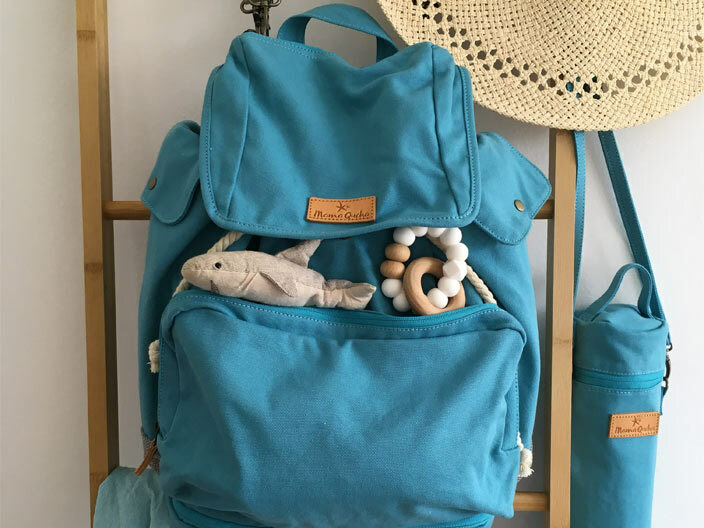 Sixth Avenue & Co - AskingMums | Building a Supportive Community for Mums! 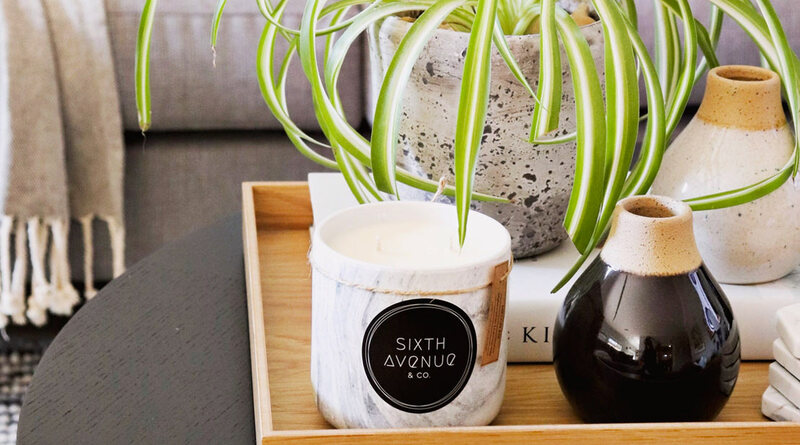 Sixth Avenue & Co’s collection of boutique soy candles have been designed and hand crafted in Melbourne, Australia. 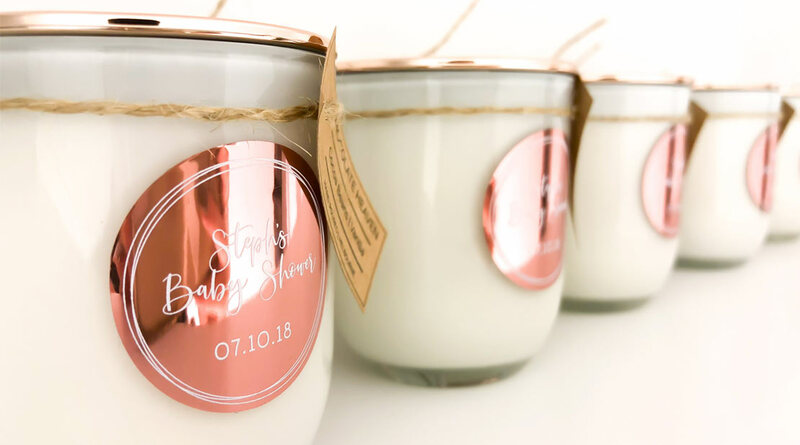 Using 100% soy wax made from pure soybeans, each candle has been carefully matched with beautiful and exotic fragrance oils to bring a unique sensory experience, along with a stylish range of jar combinations to compliment any space. Founder, Sara, launched Sixth Avenue & Co on the back of her tiny (truth be told, HUGE) obsession with soy candles. 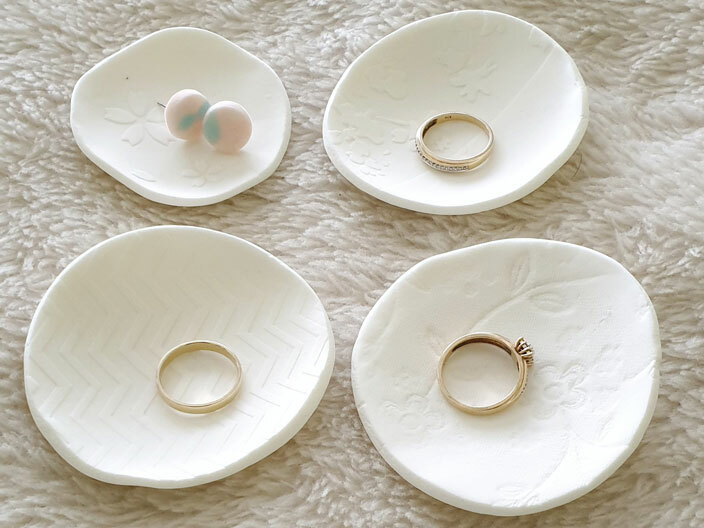 She has had candles burning at home from a young age, and have always wanted to explore the idea of allowing others share the same passion and enjoyment that has fulfilled her over the years. 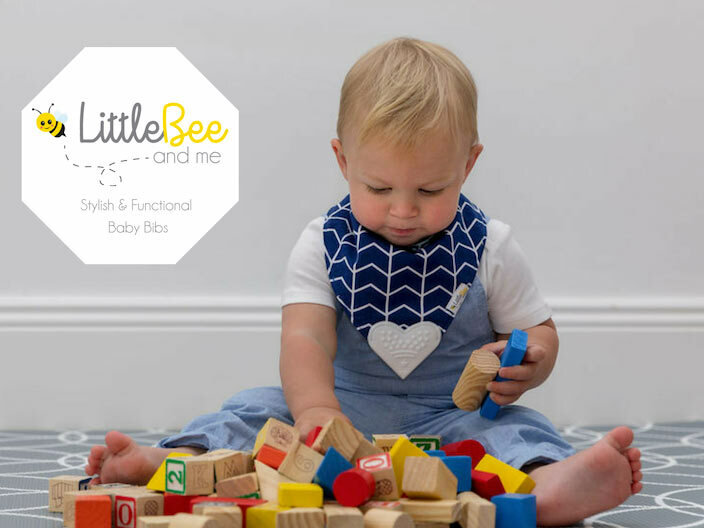 We also take major pride in creating orders for special events/occasions such as bomboniere for baby showers, christenings, weddings & birthdays, as well as personalised candles for businesses who want to treat their clients to a small showing of appreciation which can include company logos if desired. 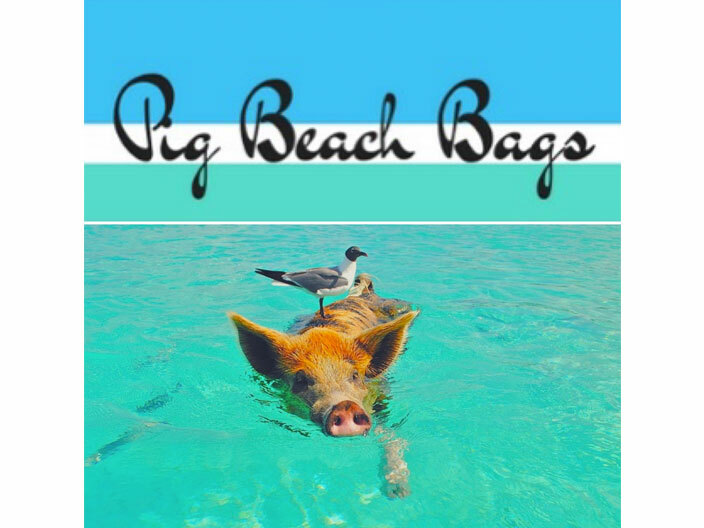 Our objective since day one was to create a candle of the finest quality. Each candle is hand poured and made from natural products. 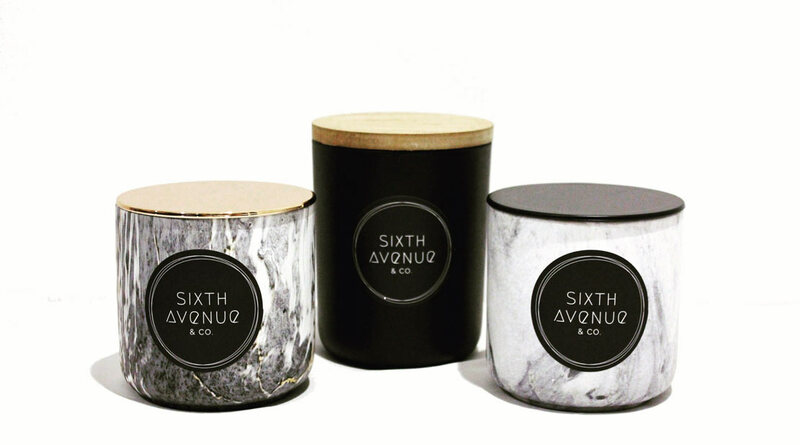 Sixth Avenue & Co go above and beyond to ensure consistency, however, each candle can differ slightly, adding unique qualities.